The Q3 itself. This is a new entry-level crossover, slotting below the brand’s Q5 in size and price. 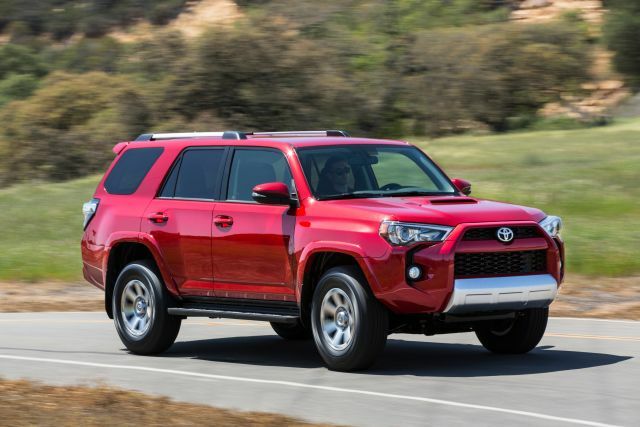 It’s one of the newest members of a burgeoning class of “premium-subcompact” crossovers populated by the likes of the Buick Encore, BMW X1, Lexus NX, and Mercedes-Benz GLA-Class. The five-seat four-door has a turbocharged four-cylinder engine and borrows much of its engineering from the similarly new-for-2015 A3 sedan. Front-wheel drive is standard, with Audi’s excellent quattro all-wheel drive (AWD) system optional rather than standard, as on most of the brand’s other vehicles. There are just two trim levels: Premium Plus and top-line Prestige. Among high-end amenities included on every Q3 are xenon headlights with LED daytime running lights and a power panoramic sunroof. Base prices with front-wheel-drive span $33,425-$37,325, including Audi’s $925 destination fee. All-wheel drive is a $2,100 option. This puts the premium crossover in line with the X1, NX, and GLA-Class. It might be an all-new model, but increasing competition in this segment means you should have some room to drive the price down. Pricing site TrueCar.com projects buyers can save roughly $1,300-$1,700 off base prices, with the high-end AWD Prestige commanding the greatest discount. Q3 joined the Audi roster as a 2015 model, so don’t expect any major updates before the 2018 offering. If the high-performance S3 sedan proves successful you can bet the German automaker will want to apply the same treatment to the Q3. The SQ3 would likely debut for model-year ’16 and probably share the S3’s 292-horsepower turbocharged 2.0-liter four-cylinder engine paired with a six-speed “S tronic” dual-clutch automated manual transmission. An SQ3 would probably reprise Premium Plus and Prestige trim levels and command a starting price about $10,000 higher than a comparably equipped Q3. At first blush, it would seem the entry-level Premium Plus offers the best value for your money. Standard leather upholstery, panoramic sunroof, dual-zone automatic climate control, and xenon headlights make it an appealing proposition. Strangely, a rearview camera is not standard on the Premium Plus; it’s available only as part of a $1,400 “Driver Assistance Package” that adds blind-spot alert. A power rear liftgate is a standalone $400 extra. An additional $1,900 will get you a voice-activated navigation system with Audi’s MMI control interface. All these items are standard on the Prestige trim level, along with a 465-watt, 14-speaker Bose-brand audio system. So a Prestige with no other options might be the better value, especially since you can probably negotiate a greater discount from the sticker price. Also note that both trims offer a $550 Sport Package, which includes sport bucket seats and sport steering wheel with paddle shifters. It also adds Audi Drive Select, which allows drivers to adjust the engine, transmission, steering, and shock absorbers among pre-set configurations. On all versions, 18-inch wheels are standard, with 19s adding an $800 premium. Choosing a paint color other than black or white will set you back another $550. Your only choice is parent-company Volkswagen’s 2.0-liter turbocharged four-cylinder. 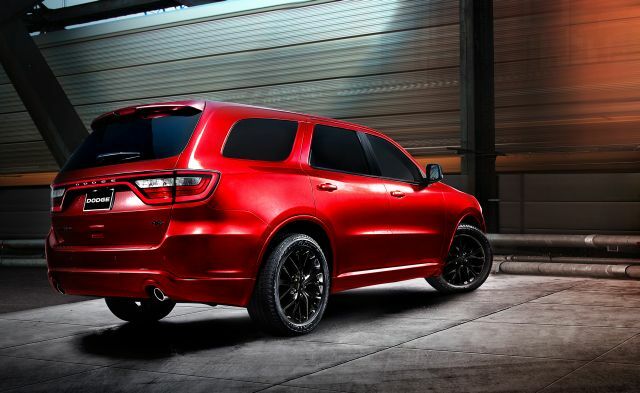 In this application it has 200 horsepower and 207 pound-feet of torque and mates to a six-speed automatic transmission. Audi quotes 0-60-mph in 7.8 seconds with front-drive, 8.2 with quattro. That’s a little off the pace versus comparable rivals, and the engine can feel as if it’s running out of steam if you floor it during highway passing and merging maneuvers. Moreover, throttle response can be uneven, sometimes feeling hair-trigger, other times suffering a lag between gas-pedal mashing and engine reaction. Such behavior is fairly common on VW/Audi models with this engine and something you adjust to over time. No excuses needed for the transmission. It fires off impressively quick shifts, almost negating the need for the manual override via the console gear selector or optional steering-wheel paddles. Not great for a four-cylinder compact crossover. 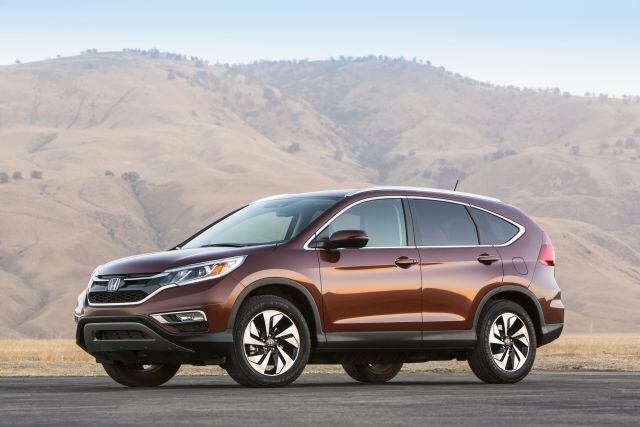 All models get an EPA combined city/highway rating of 23 mpg, regardless of drive wheels. 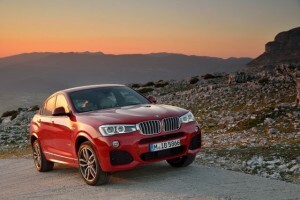 For comparison, a four-cylinder BMW X1 rates 27 mpg combined with rear- and all-wheel drive. The Lexus NX offers conventional models that rate 24-25 mpg and fuel-sipping gas/electric hybrids that rate 32-33 mpg. The Mercedes-Benz GLA250 rates 27 mpg with AWD, an impressive 29 with front-wheel drive. We’re not entirely sure why the Q3 is at such a disadvantage here. Weight isn’t an issue: it’s only about 100 pounds heavier than the GLA and about 300 lighter than an X1. Like a more luxurious version of the Volkswagen GTI compact hatchback. In other words, very well. Steering response is quick and communicative. Despite a taller stance than the GTI, body lean in fast turns is kept well in check. Grip is great, particularly on models equipped with the optional 19-inch wheels. We have not evaluated one equipped with Drive Select, but other Audi models so equipped showed a slight improvement in handling when you dial up the suspension firmness. Braking performance is fine, though the pedal feels a touch mushy during normal stopping. Sort of. The only Q3s made available for evaluation were equipped with the navigation system, which uses the MMI control interface. Many drivers may find this version of MMI easier to use than the one in other Audis because the dial and buttons used to govern the system are mounted on the dashboard, rather than on the center console. The German automaker over the years has added more MMI buttons, making it a bit quicker to find the functions you want. A few operations are buried deep within various sub-menus — setting radio presets is harder than it should be — and the screen is on the small side. Instrumentation is clear, and its central LCD screen can display audio, climate, and phone information. Audi interiors are some of the best-appointed in the business, boasting high-quality leather upholstery, available woodgrain and aluminum trim, and nicely textured plastics. The standard front seats are comfortable and supportive (no models with the optional sport bucket seats have been made available for testing so far). Headroom is fine, even below the housing of the standard panoramic sunroof. Rear-seat room seems to split the difference between a subcompact and compact car. There’s enough headroom, but legroom is at a premium, even for passengers who are not very tall. Entry and exit are not an issue. On the road, the Q3 is quiet and refined. The engine produces a rich sound when accelerating and fades away just about completely once you’re up to speed. Wind noise is virtually non-existent, but the tires included with the optional 19-inch wheels tend to drone on concrete surfaces. 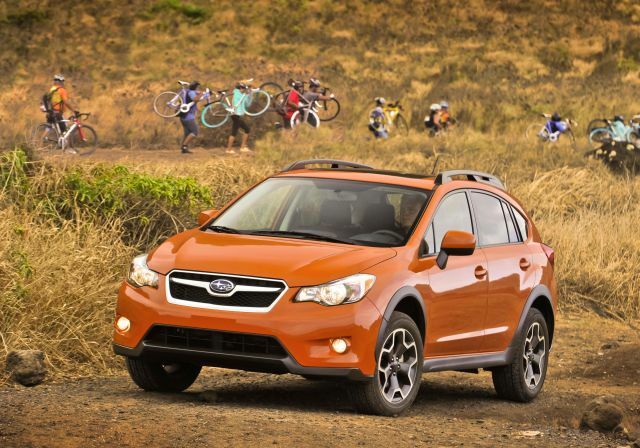 The crossover has a standard complement of airbags, along with hill-descent control. A rearview camera is standard on the Prestige model and optional on the Premium Plus (an odd packaging decision to be sure). The 2015 version has not yet undergone crash testing under the government’s 5-Star rating system or by the insurance-industry-sponsored Insurance Institute for Highway Safety. The related Golf, however, earned the IIHS’s top “Good” rating. This vehicle is too new to have data available on its reliability, but Audi surely will be seeking to duplicate some of the attributes of the larger Q5 crossover. The 2014 Q5 received the J.D. Power “APEAL” award, which measures what buyers like most about their new vehicles after 90 days of ownership in categories including powertrain, ride and handling, comfort, and styling. While owners surveyed loved the look and feel of their Q5s, overall quality and reliability ranked only about average. Service satisfaction gets high marks, so if your Q3 does need service, you’ll more than likely be happy with the results. Intellichoice, which projects depreciation, maintenance and other factors, says resale value will be above average but that the cost of owning the Audi will be also above the class average over the first five years. The premium-compact-crossover segment is getting bigger by going smaller. High-end brands hope to attract new buyers by offering these pint-size utility vehicles at prices entry-luxury shoppers can’t ignore. Subjectively, the Q3 acquits itself quite well. It looks good, is fun to drive, and its interior wouldn’t seem out of place in one of the more expensive flagship sedans. Where it stumbles is in objective categories. It’s strange that a rearview camera is not standard on the base model and irritating that it requires at least $1,400 to get it. Fuel economy is nothing to write home about and it’ll cost more than average to maintain. There’s a bit more sizzle than steak here, and if that’s OK with you, the Q3 merits a place on your shopping list. We advise taking a long look at the competition.